A spotlight is a great place to put focus on a certain event or happening in your city. It can also be an article about a local person or local company. In the spotlight section the newest article will appear automatically on the home page while the older spotlight articles will appear in a list when you click "See all" on the front page. You can add, edit and remove spotlights form the admin panel. Here below is an example article about the character Marge Simpsons from the TV-series Springfild to show you how it could be done. 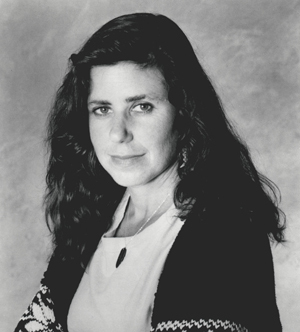 Marjorie "Marge" Bouvier Simpson (voiced by Julie Kavner) is a fictional character featured in the animated television series The Simpsons. She is the well-meaning and patient wife of Homer. Her most notable physical feature is her blue hair, styled into an improbably high beehive. 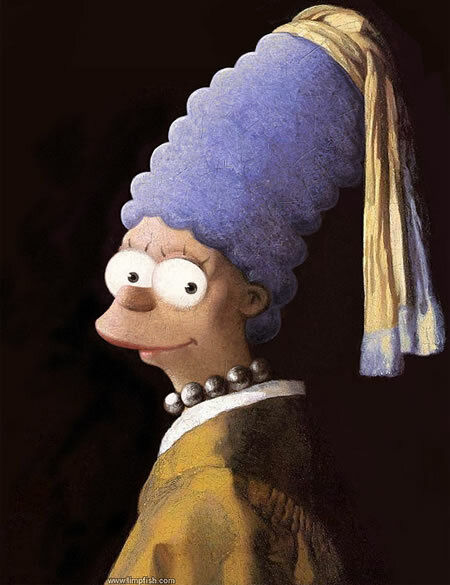 It was once mentioned, by Homer, that she actually dyes her hair blue, as she has been "gray as a mule since 17". With a few exceptions, Marge spends most of her time tending to housework, minding Maggie, being supportive of Lisa, and either disciplining Bart or defending him from Homers rage. She was named after Margaret "Marge" Groening, mother of Matt Groening, creator of The Simpsons.